You have found a convenient way to have your documents shredded as soon as tomorrow at your home or place of business. You’ve found Time Shred Services. Time is money for businesses and people have busy lives at home, that’s why we make document destruction so easy and convenient. Piles of paper documents inside your workspace or taking up space at home can slow you down. Tossing them in the trash can mean that they could fall into the wrong hands, so the only safe choice is shredding them. Don’t waste time with a personal shredder it is a too slow for your needs, contact Time Shred Services. We are a mobile shredding company that uses industrial shredders to destroy your documents in Overbrook NJ. We can schedule next-day service Monday through Saturday to help meet your document shredding needs. And in just one phone call, we can get you set up with an shredding appointment. Don’t Hesitate – Shred Everything! And Let Us Help! Which documents are worthy of the shredder and which would be safe in the trash can? Whether they realize it, most organizations are required to protect certain information by law. Since this information can be found on roughly half of all professional documents at a standard business or organization, it’s wise to play it safe and shred everything. You won’t have to pick and choose with our large, industrial mobile shredders. This advanced technology can shred 6,000 pounds of paper per hour! Your documents will never be recovered – however, they will be recycled! A truck load of paper at that weight would equate to over 50 saved trees! You may be the type of person who works from home and needs the occasional document destruction. Since your schedule may vary depending on the status of your project, you may opt for our one-time document purge and simply call us as needed for future shredding appointments. If you have a facility that sees new documents pile up on a regular basis, we can schedule shredding services in a manner that meets your needs. Setting up a schedule can help your shredding efforts go more successfully, and reduce the chance that important documents are intercepted by third-parties. We are dedicated to making document shredding easy for our customers. In some cases, we can provide same-day service when you call! 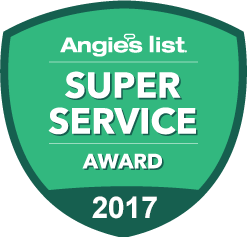 When our technicians arrive at your location, they’ll be wearing professional uniforms and carrying professional photo identification. Once you tell our technician which documents need to be shredded, we’ll take care of the rest. At your direction, documents will be loaded up into our truck. Don’t worry if there are stairs – we’ll take care of it. Once your documents are loaded into our industrial strength mobile shredder, you can rest assured they will be destroyed. You can even watch the process via a CCTV monitor on our truck. We will give you an honest estimate for your document shredding needs, and promise no surprises when the bill comes. 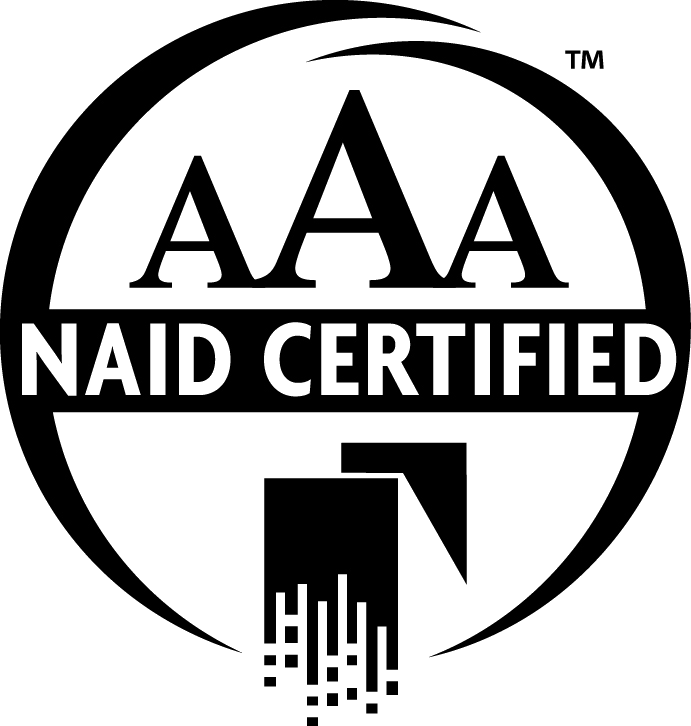 Our AAA certification from The National Association of Information Destruction speaks for itself.